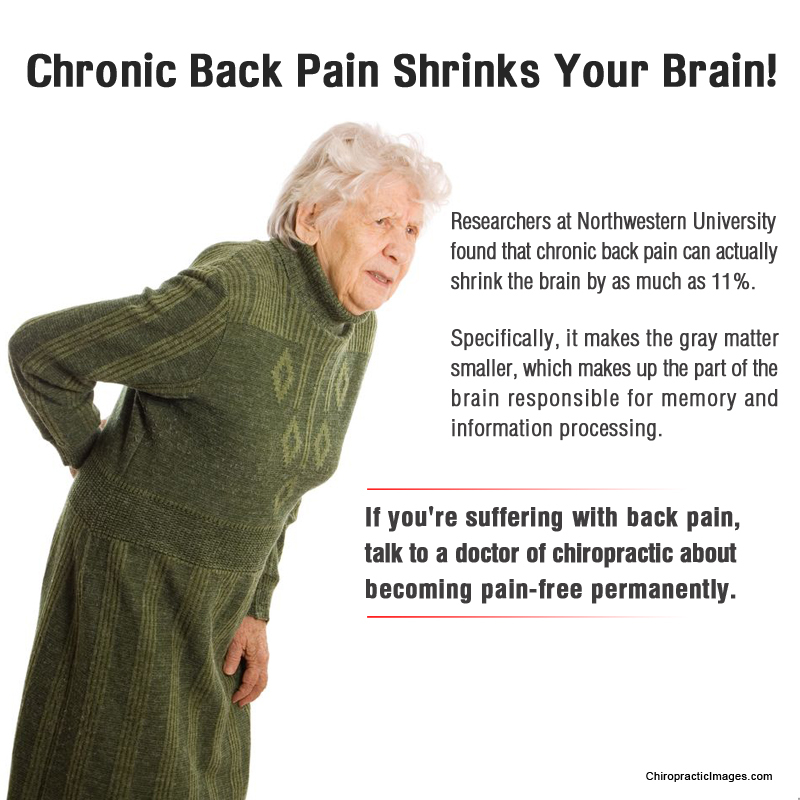 Chiropractic: Advanced Diagnostic Imaging for Seniors with Back Pain? < Previous Exercise: How to Build a Fitness Support System. Next > Wellness/Prevention: Weight Loss Should Be Part of Cancer Prevention Strategies!